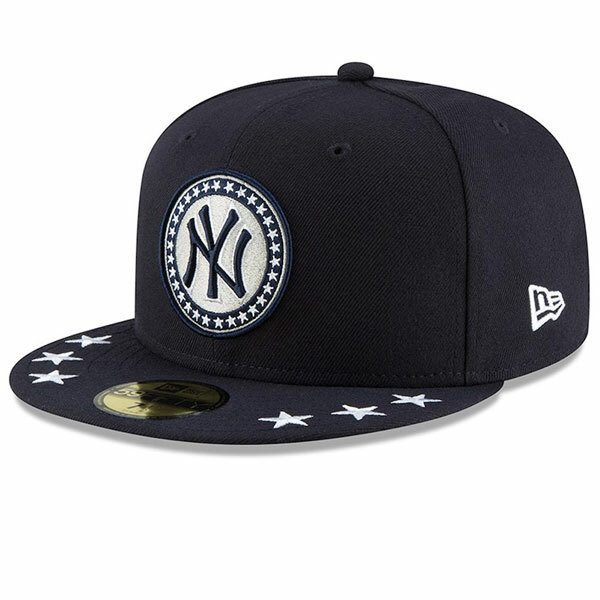 When our heroes are working out on the field prior to the 2018 All-Star Game, each Yankee will be rocking this custom lid. 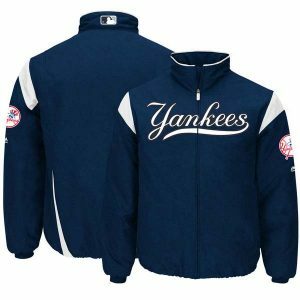 A one-of-a-kind look and instant classic, this bad boy is a collector item, so wear it for the game, then lovingly put it in it’s rightful place in your Yankees fan cave. 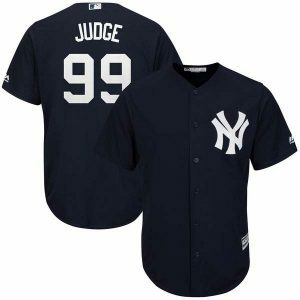 In a unrelated matter, you can also celebrate the fact that the stupid rule of the All-Star Game winner hosting the World Series is still history — and pray it never returns!